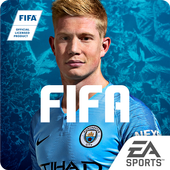 Q1: What is the size of the game? 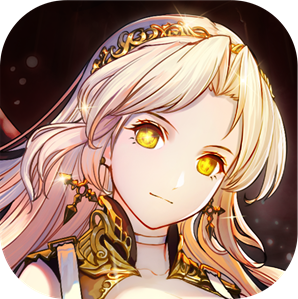 - The installed game takes 1.6 GB, but the device requires 2.5 GB or more for the installation process (for both the installation and the downloaded .xapk file). After the installation is completed, please manually delete the downloaded file on your Android. 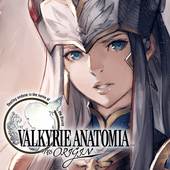 Note: XAPK is APK with OBB cache data. 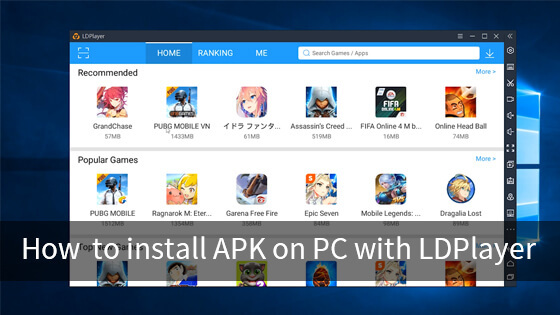 You can install it with our XAPK Installer for Android OS, or Pure APK Install for Windows PC. 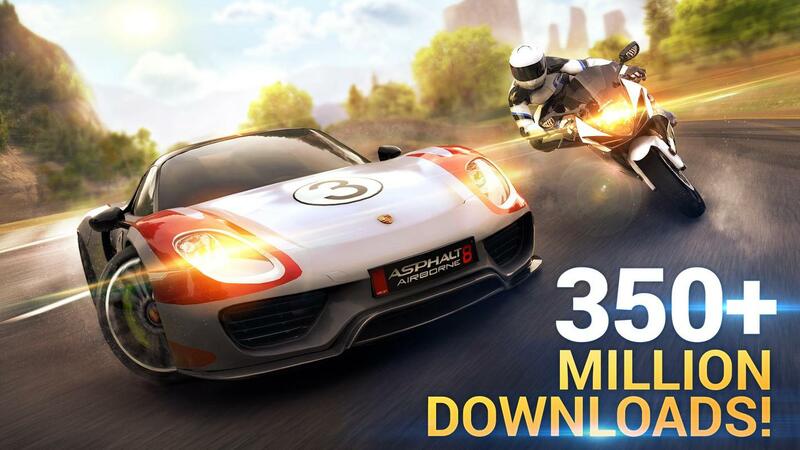 Q2: How do I download and install Asphalt 8: Airborne? 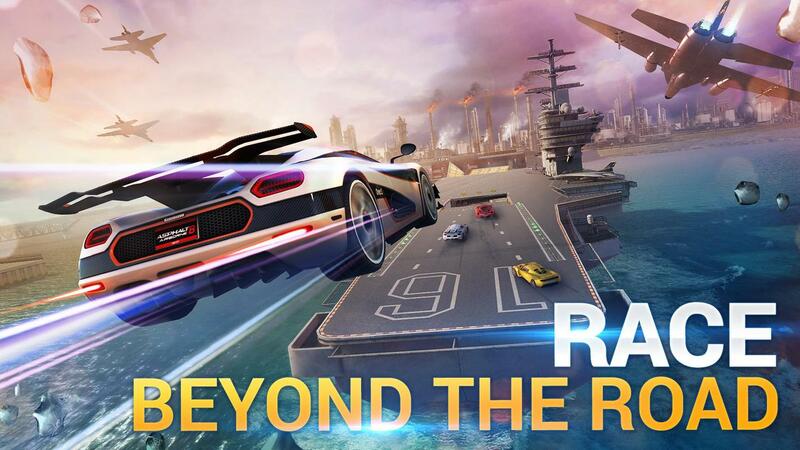 1 - Download Asphalt 8: Airborne XAPK of the game and XAPK Installer. 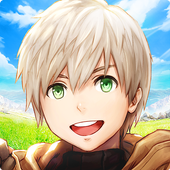 2 - After scanning the SD Card or phone on XAPK Installer, you will be able to install the game and launch it. 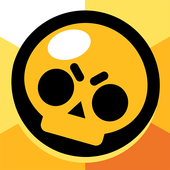 3 - When opening the game for the first time, you will be asked to switch to Wi-Fi to go next step. 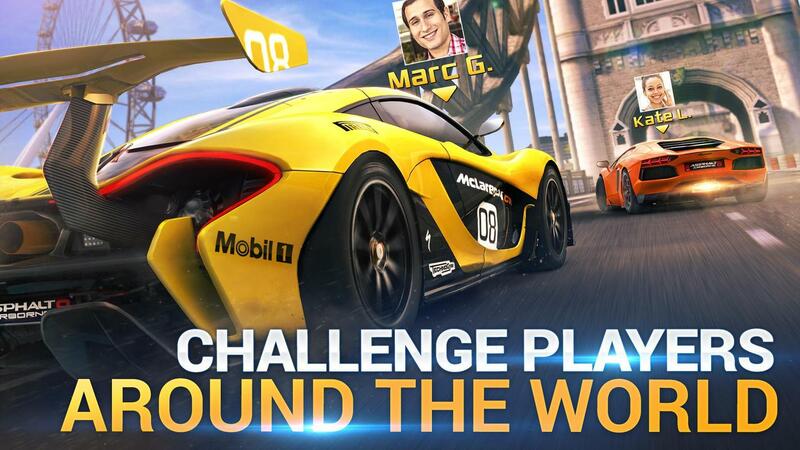 4 - Before Asphalt 8: Airborne begins, please tell Gameloft your age . 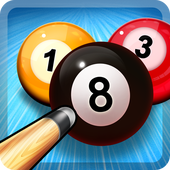 5 - You can play it on your Android device now! 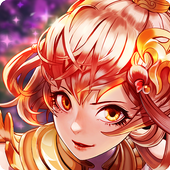 Q3: How to fix "Invalid license" problem after installing XAPK game? When open Asphalt 8: Airborne you may find the Check License error message "invalid license". Asphalt 8: Airborne needs a license verification from google play. The Asphalt 8: Airborne game .xapk you downloaded outside the Play Store, it's missing license verification file. And we can get the license now! 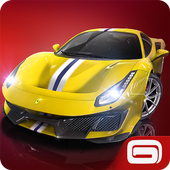 - Go to Google Play Store and find Asphalt 8: Airborne, click install when it's downloading for a while, cancel it. 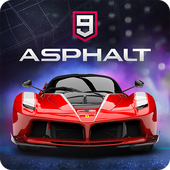 - Install Asphalt 8: Airborne with XAPK Installer, the problem will be fixed then. 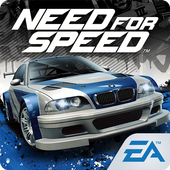 If you have been already installed Asphalt 8 game, you need to clear App data first. Go Android Settings > Apps > All > Asphalt 8 > Force stop and Clear data. 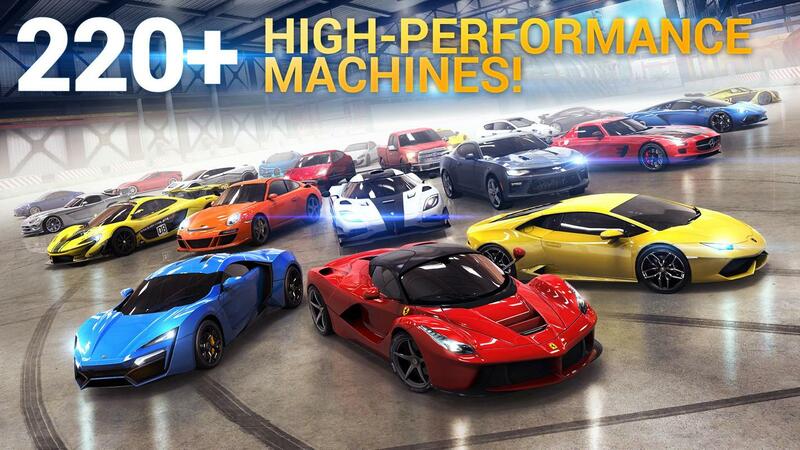 Then install Asphalt 8 on Google Play, when see Asphalt 8 installed, power off your Android device. Reboot it and open Asphalt 8, everything will be fixed! This is a general solution for most EA Games, Gameloft Games. Q4: The game crash on my Galaxy Note 5. What should I do? 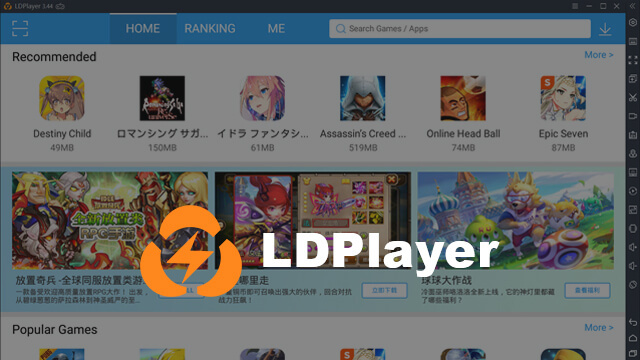 - In order to play with the best performance, please turn off your POWER SAVING mode and make sure your device doesn't have too many background processes running at the same time as Asphalt 8.